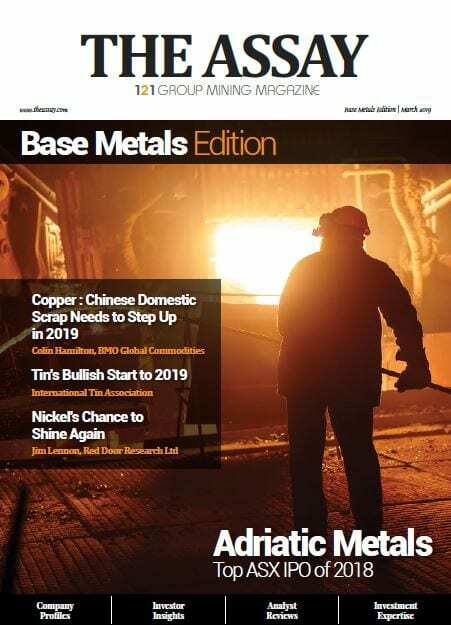 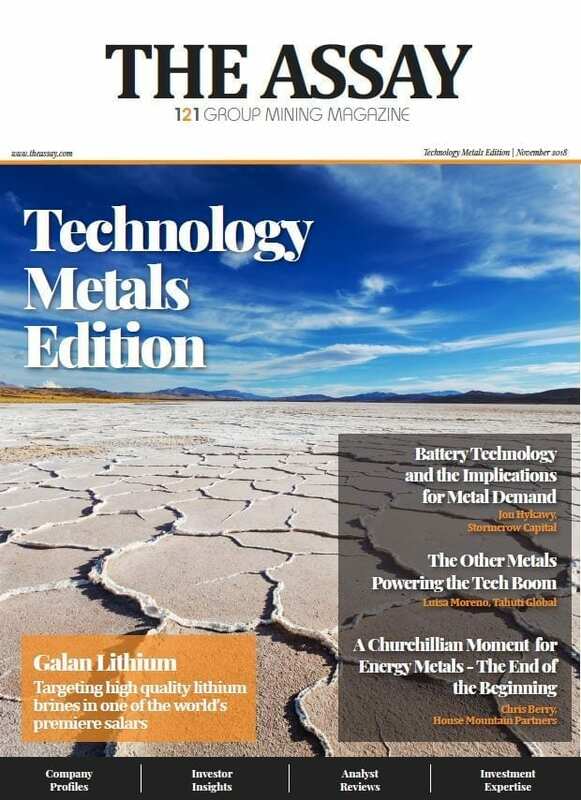 The Assay Base Metals Edition 2019 Now Available! 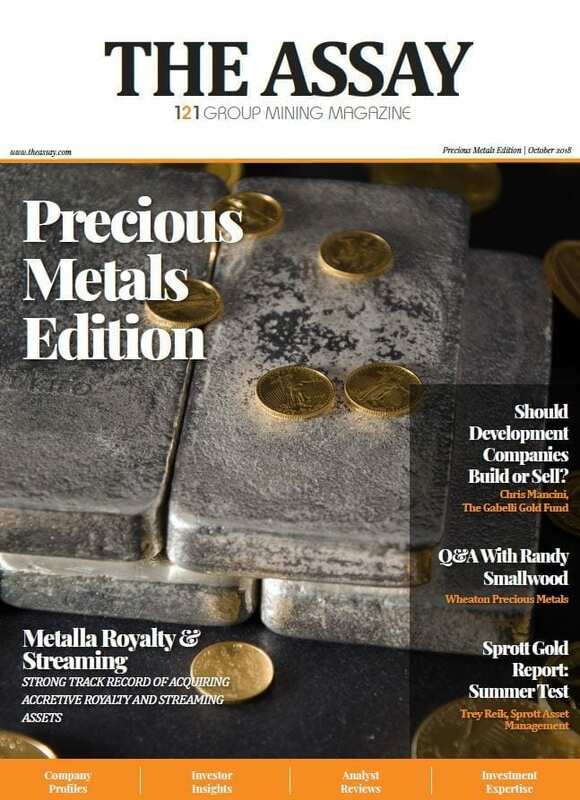 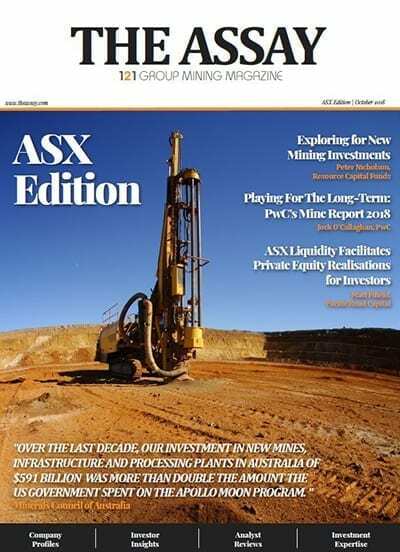 Featuring fund manager insights, analyst reviews and mining company profiles, The Assay Magazine provides perspectives from the buy side and opportunities from mining corporates. 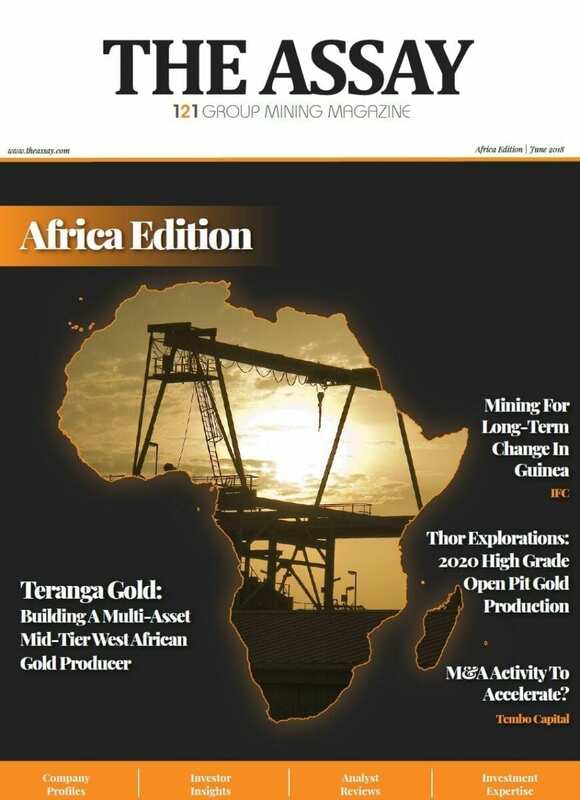 Click on the links to read the digital versions now. 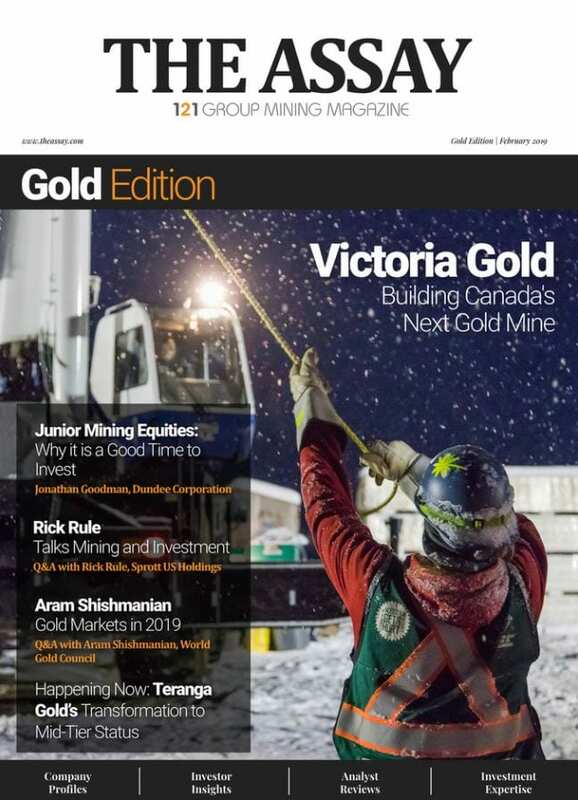 Amid Global Turmoil, is Gold Still a Safe-Haven?